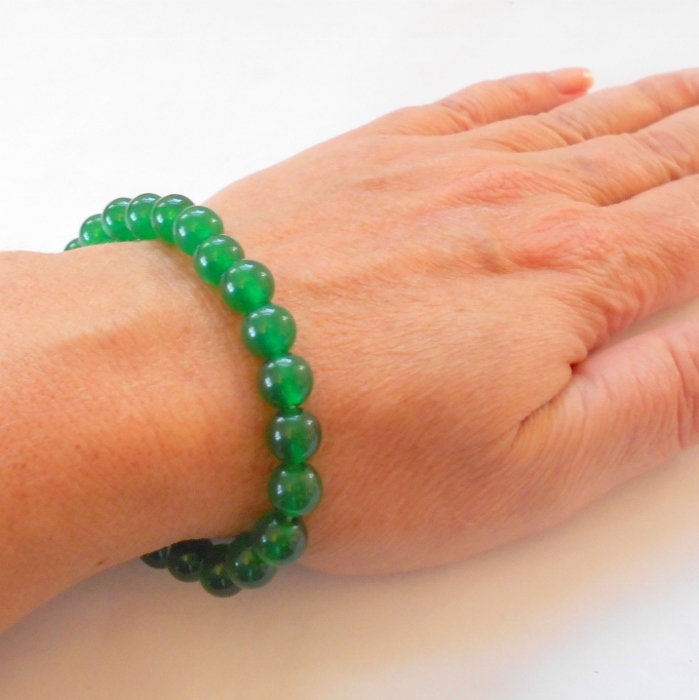 Green jade gemstonestretch bracelet. The stone of longevity, jade offers healing of the body and spirit. 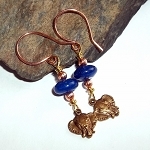 Jade is believed to bring good luck, health and fortune, assist during childbirth and protect infants from disease. 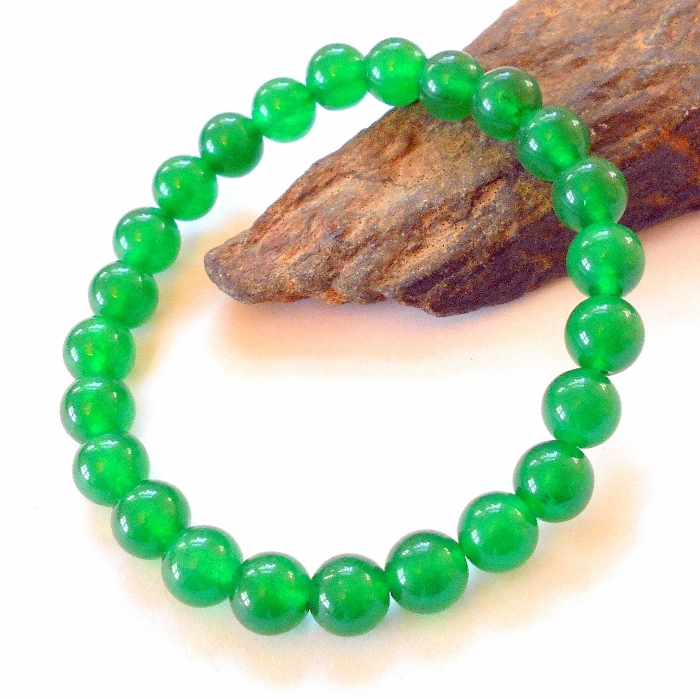 Jade gemstones are 8 mm diameter rounds. Bracelet is approximately 7 inches diameter.